Established 1976 in the basement of the Hill Drugs Building by Murray & Donna (Janie) Campbell during a time of bustling economic activity. Focusing on superior customer service and product selection, the business grew substantially, making it necessary to find a larger retail storefront. Only 4 short years later, the location on the corner of Manning and Main Street was built and Murray & Janie moved the music store into it’s new home. Seeing it through the boom and subsequent bust in the 80’s was indeed a challenge, but Murray never lost sight of the vision to provide a great product, at a fair price with the best possible service – the keys to any successful business. He could often be quoted as saying “If there’s no benefit for the customer, then there’s no benefit in having it”. 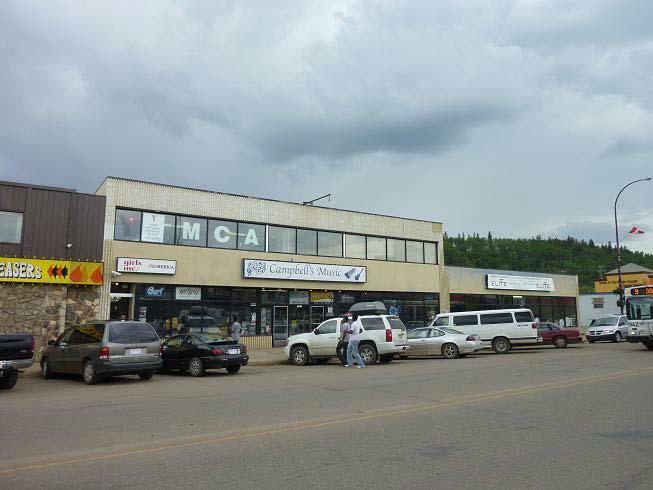 In the fall of 1993, Mike & Susan Allen moved their family to Fort McMurray to begin the purchase of the business. Through the next decade, several more expansions occurred as business continued to thrive, always keeping the focus on the original philosophy established by Murray Campbell. We would like to dedicate the opening of this new home to the people who established it and gave such tremendous guidance and support over the years to help make it what it is today – Murray & Janie Campbell.